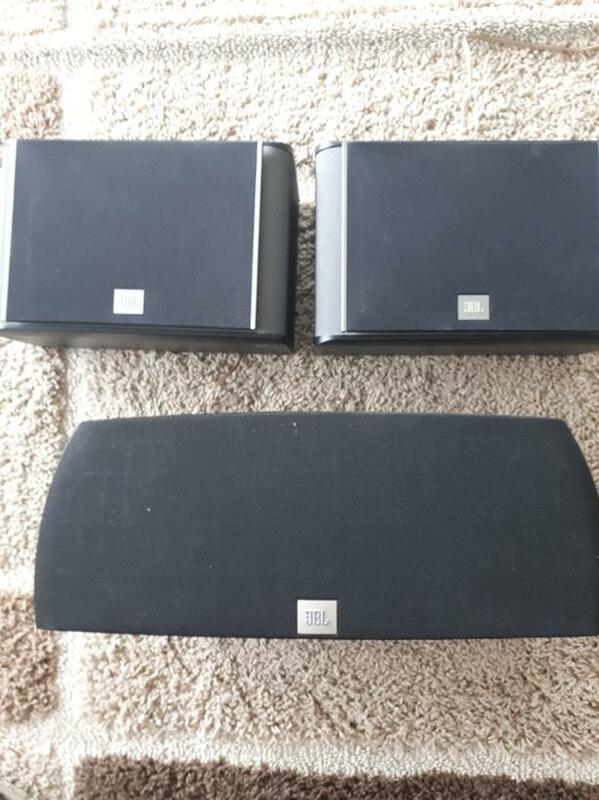 2 Jbl ES10 series wall mount speakers. 8 ohms. And 1 Jbl studio series center speaker. 8 ohms.